The Lehle DC-Filter eliminates DC voltage from analogue signals. Audio signals containing DC voltage cause ugly switching noise, but the DC-Filter cleans both line and high-impedance signals with no loss of sound. The DC-Filter is a stereo type, and thus filters stereo and mono signals. This can process balanced signals. 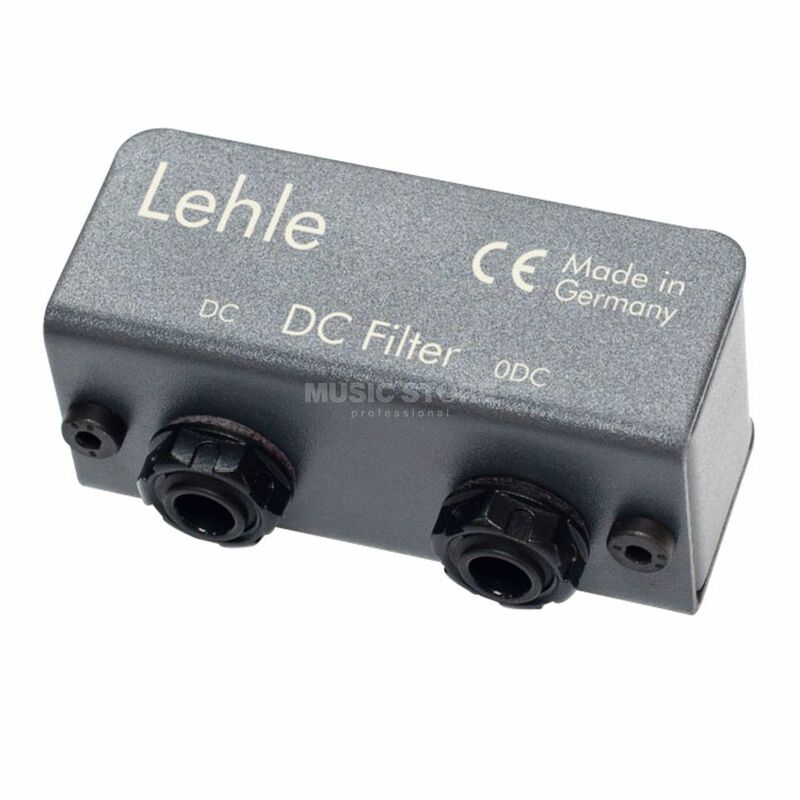 The Lehle DC Filter is a passive filter, requiring no power supply.